Globe workstations accommodate both round bottom and self-standing CryoClear™ vials, cryogenic vials and sample tubes. The self-standing vials lock into the rack with an easy twist of the hand. This allows for one-handed opening and closing of caps. 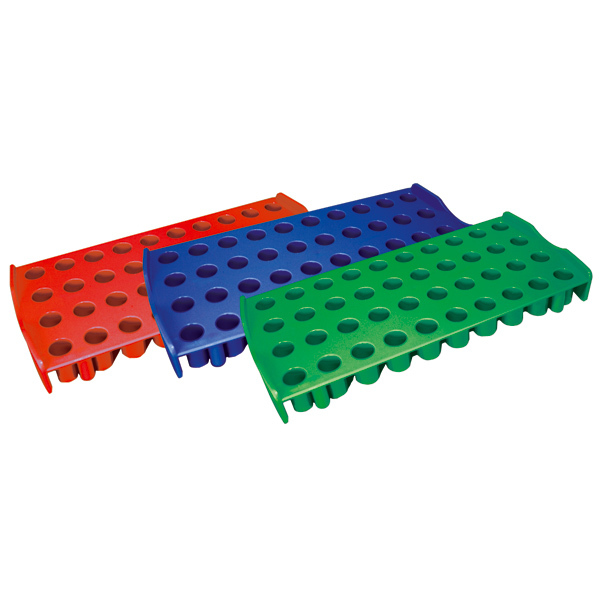 Each rack features anti-slip rubber feet that holds the workstation in place while removing caps. Sold by the each rack.